After October is over, it’s Turkey Time! Turkeys are the quintessential November animal (and food). We love decorating our home with festive turkeys and we love incorporating them into our activities as well. 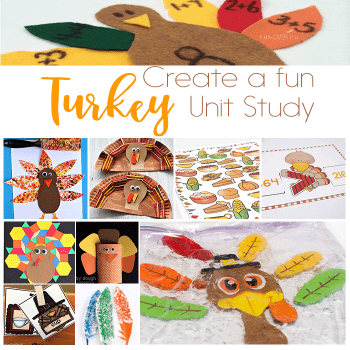 You can use this as a resource to create your own Turkey Unit Study. 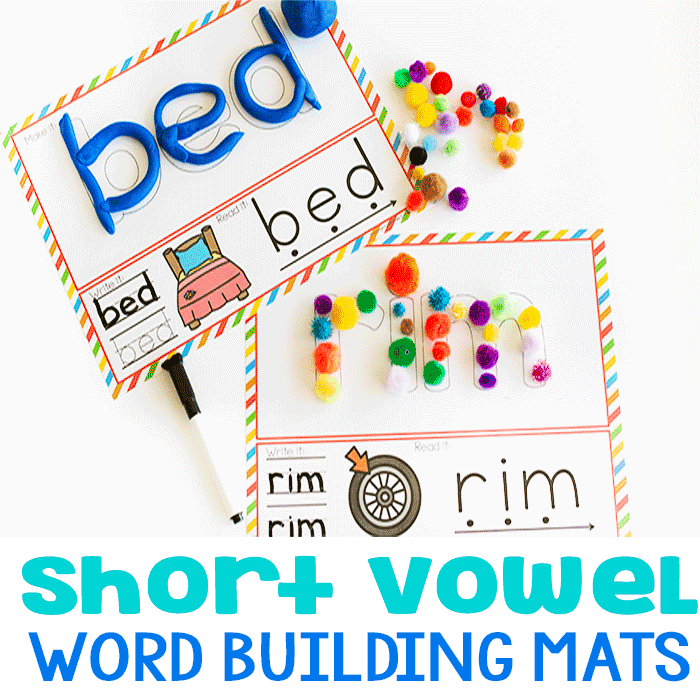 Use within your Thanksgiving Theme or on its own for lots of turkey fun! 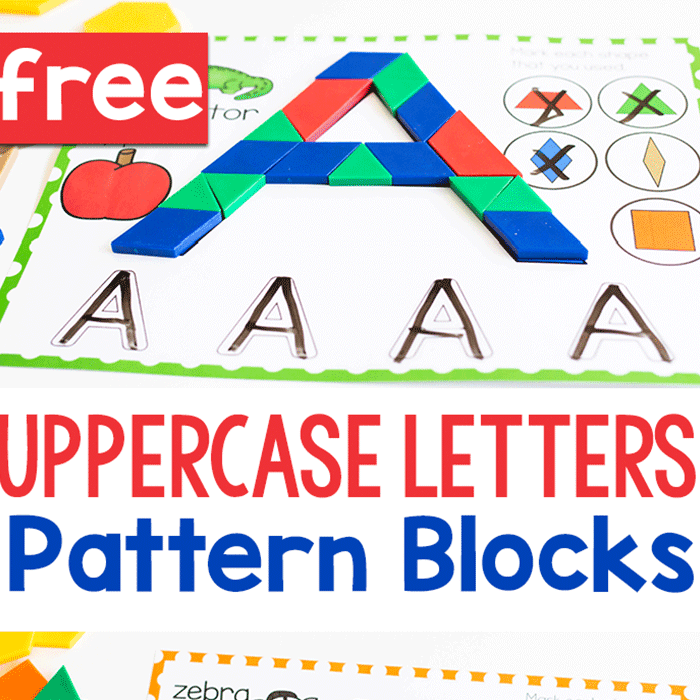 Whether we’re doing math or playing with play dough, the turkey helps us have fun and we hope it helps you and your kids have fun too! 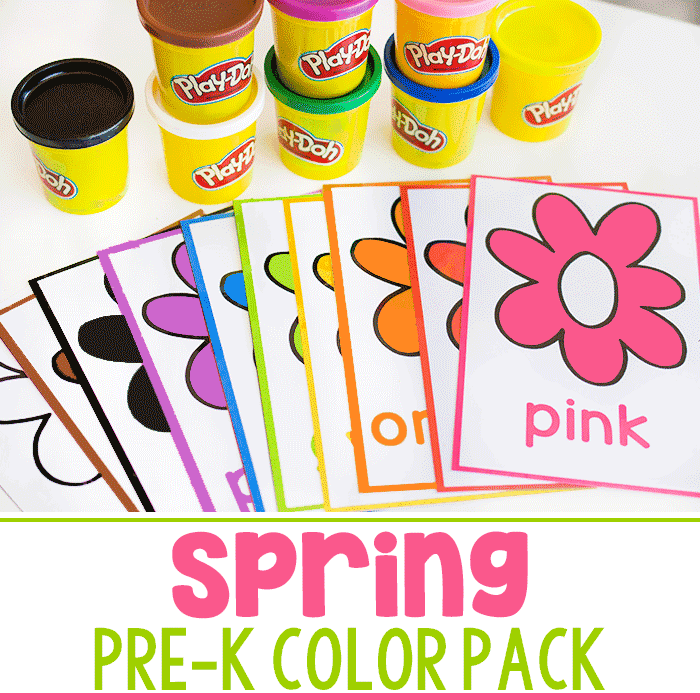 Turkey activities can be so fun and a great way to incorporate various activities with the holiday, Thanksgiving. 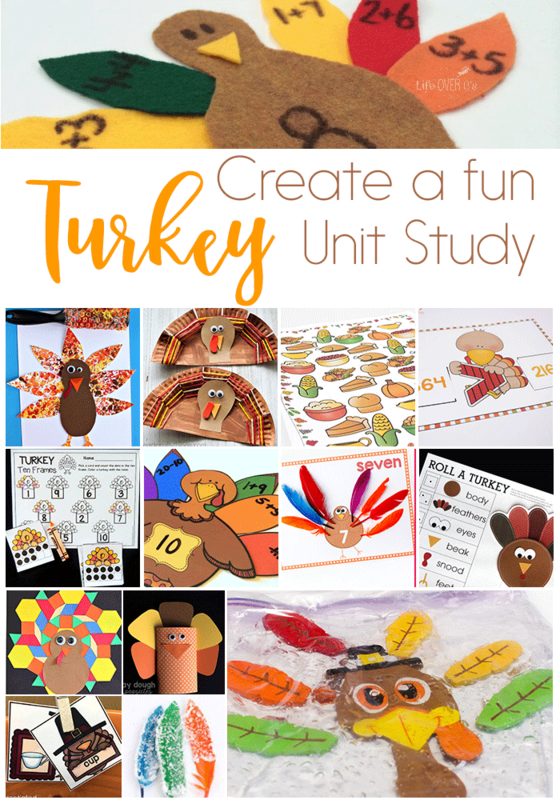 Here are some more fun ideas to create an amazing Turkey Unit Study.